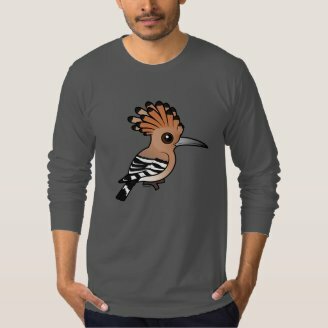 The Hoopoe is a striking crested bird that lives across Europe, Asia and Africa. They are named for their call, 'oop-oop-oop'. At rest their crest lays flat but in our extra cute Birdorable version, the crest is erect and expanded. 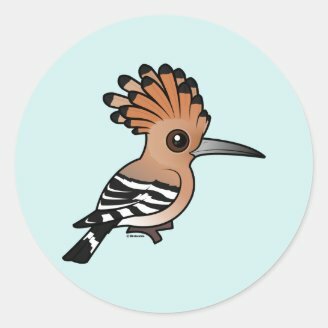 This Hoopoe is the 78th bird species to be added to Birdorable. 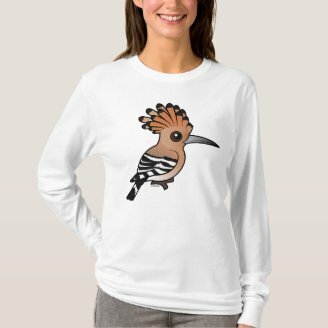 Great gifts here for fans of this beautiful bird. Birdorables are the kind of cute and colorful birds you might find in your backyard or when you go birding. 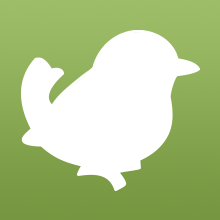 Birdorable.com features more than sixty original birds which have all been cutified closely matching the natural shapes and colors of the bird. 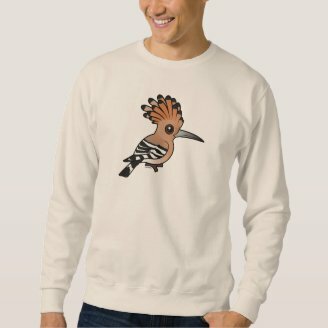 Many different designs featuring the Birdorables are available on a range of different products, from bibs, children's clothes and adult t-shirts to buttons, magnets, tiles, bags, mugs and much more! 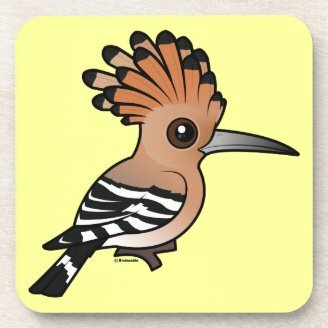 2 comments on "The Birdorable Hoopoe"